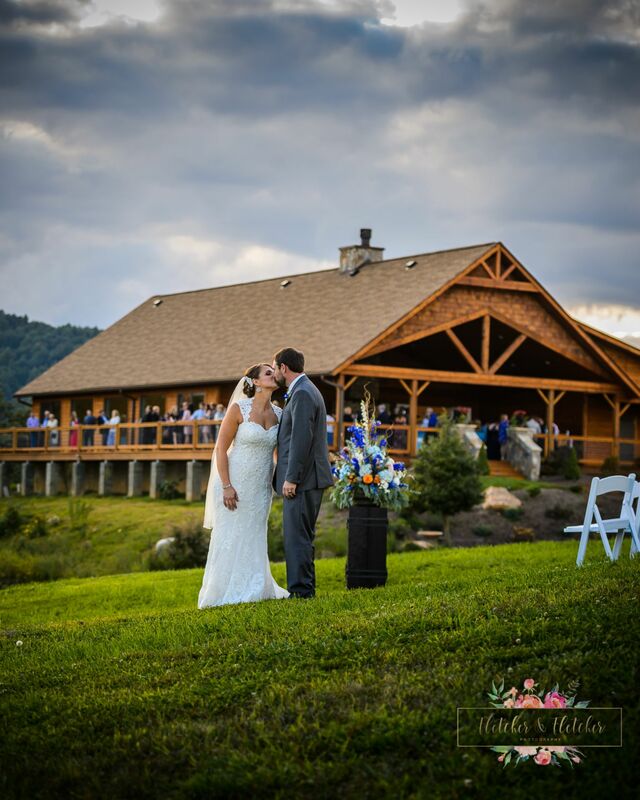 The brand new, all-season's 30 acre wedding venue sure to create memories of a lifetime! 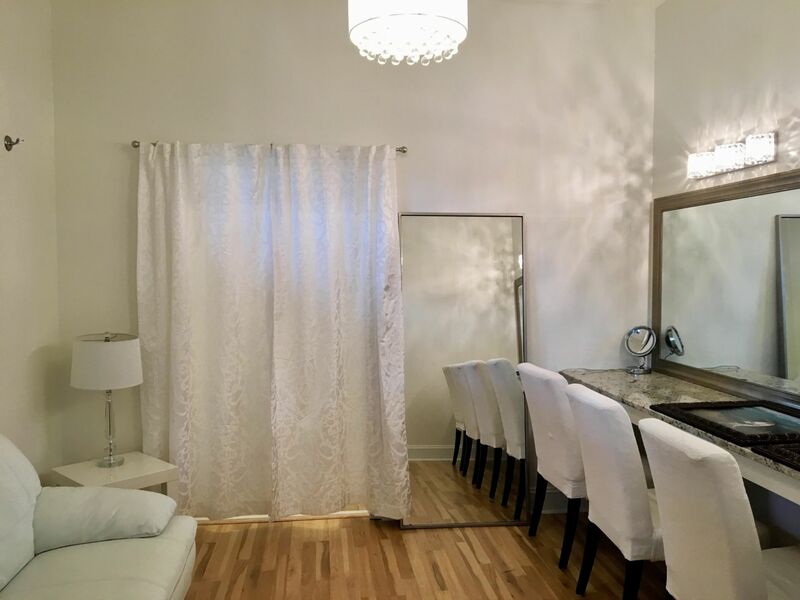 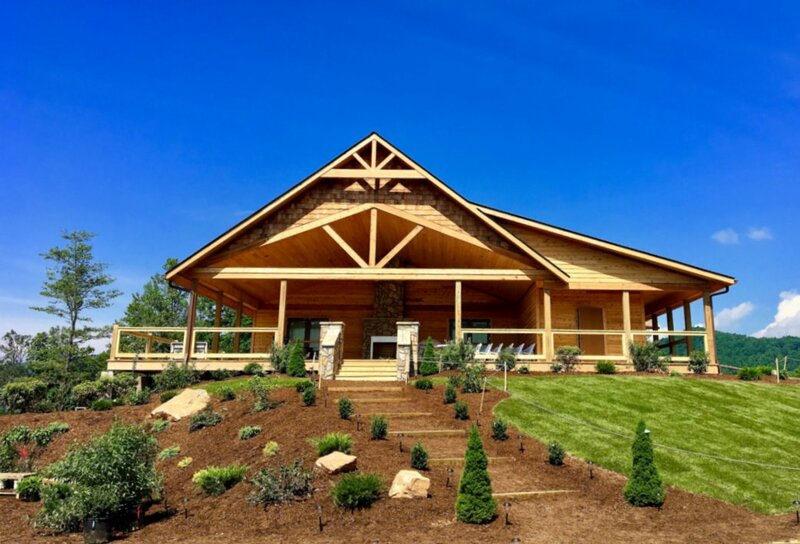 The over 6,000sq.ft. 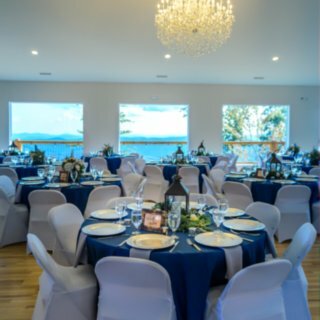 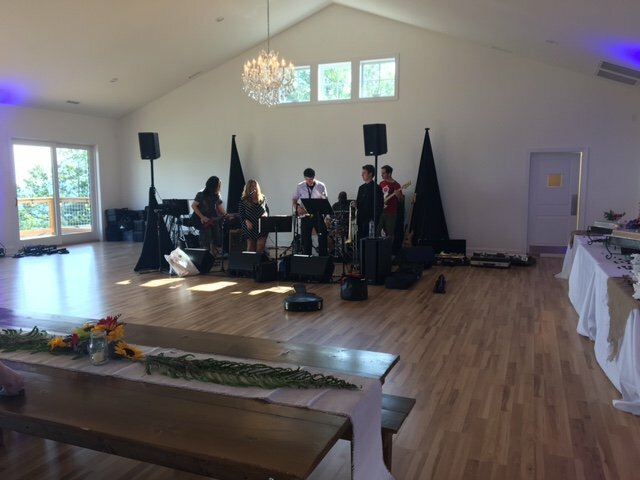 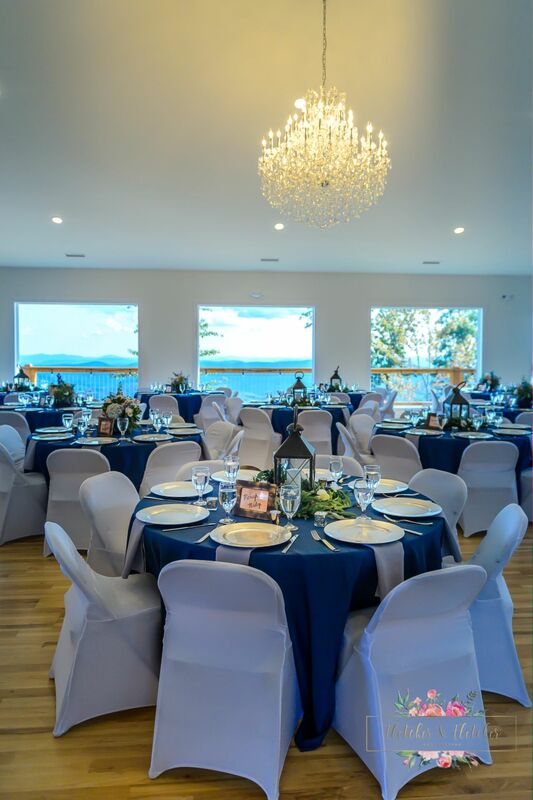 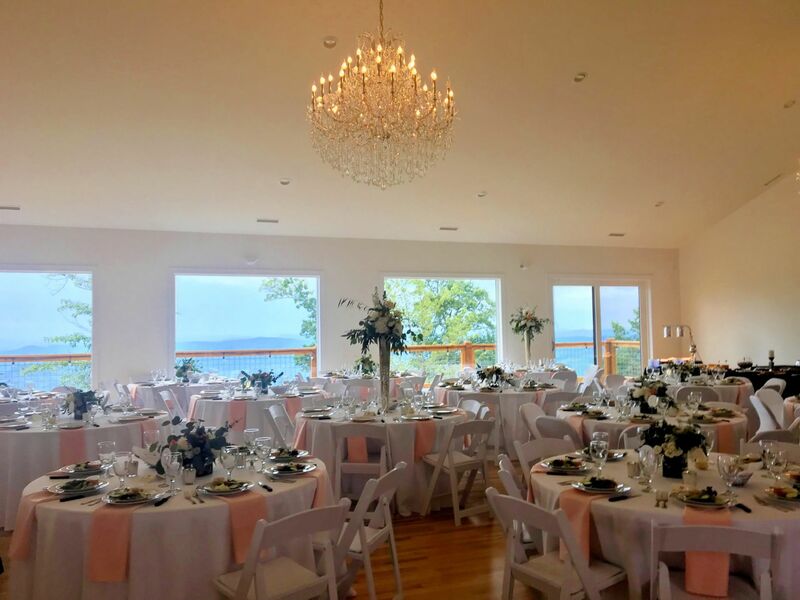 Grand Event Hall, opened in 2017, features romantic crystal chandeliers, a 40x60ft. 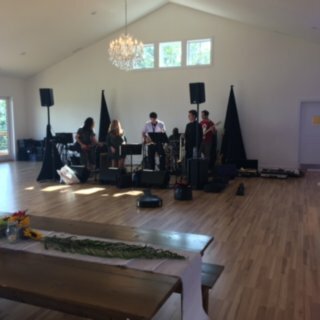 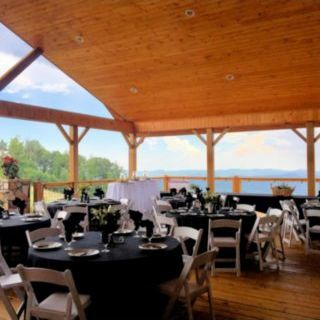 dance floor, a 50x30ft covered veranda with fireplace, and a wall of windows displaying the magnificent long-range view. 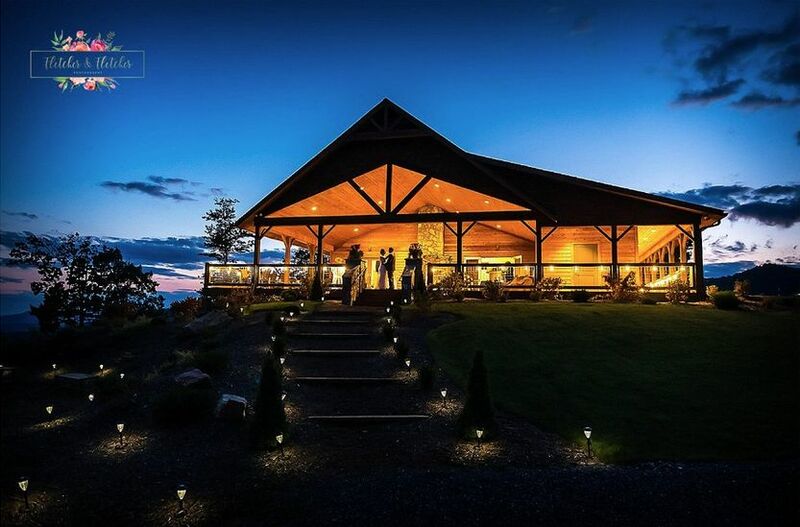 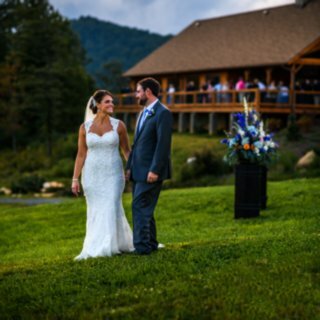 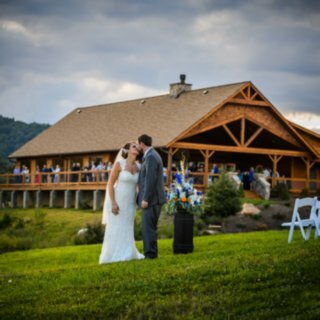 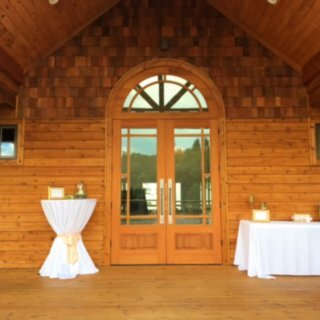 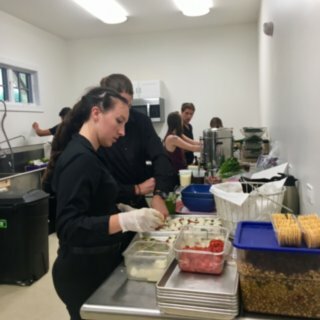 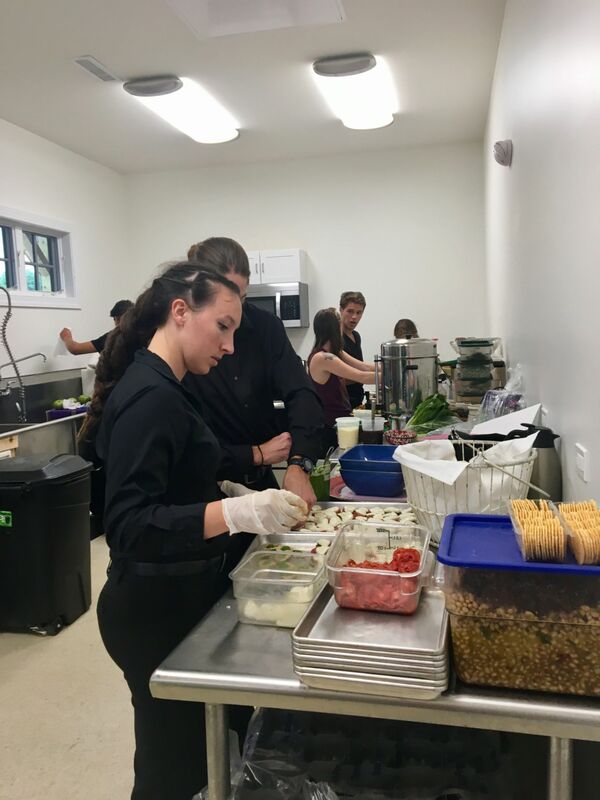 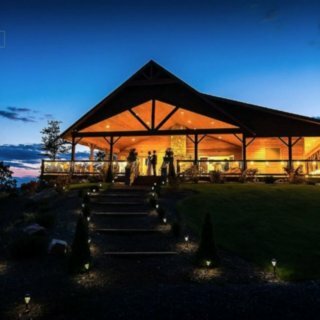 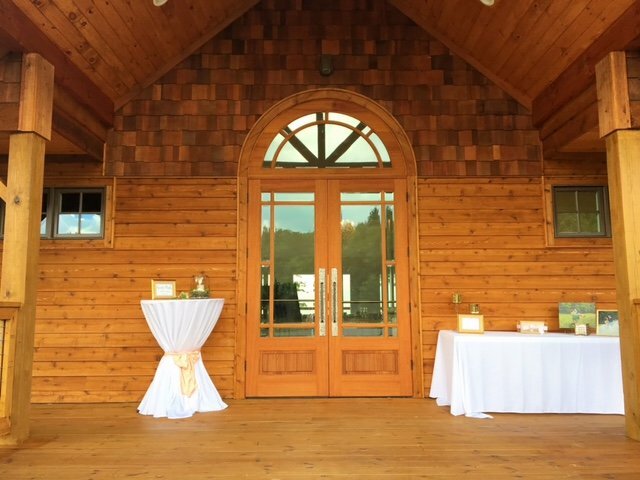 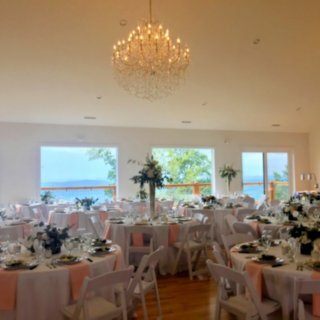 Stay in one of the 13 log cabins and enjoy onsite activities such as professional ballroom dance instruction to create your dream wedding dance. 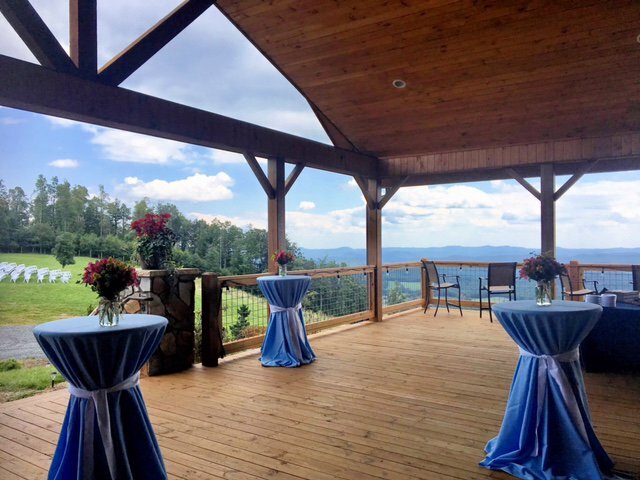 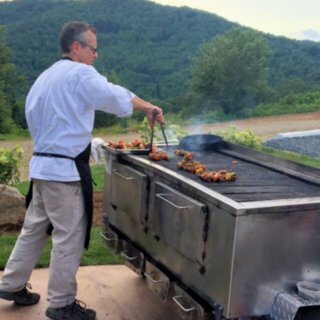 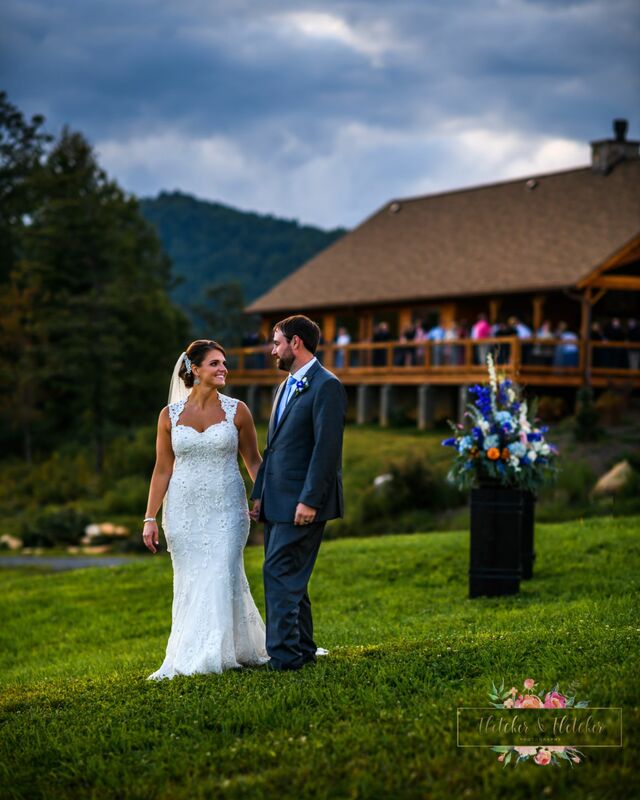 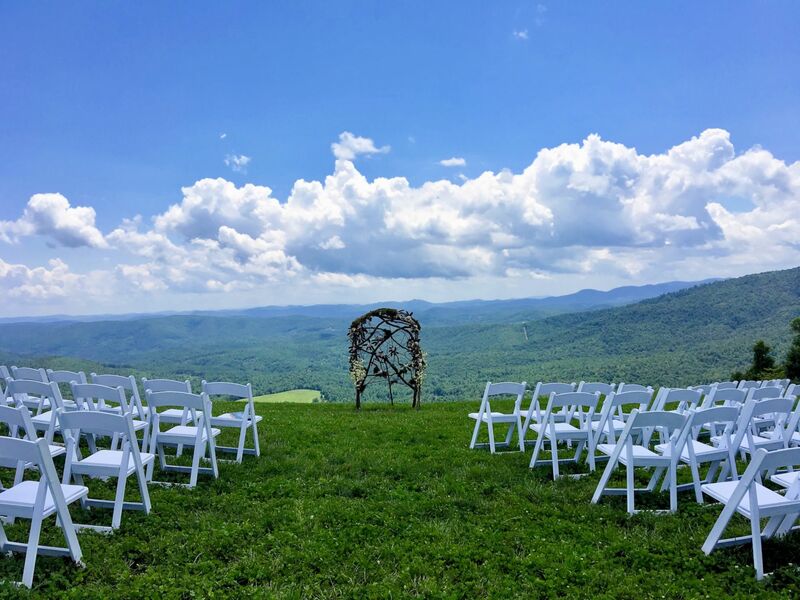 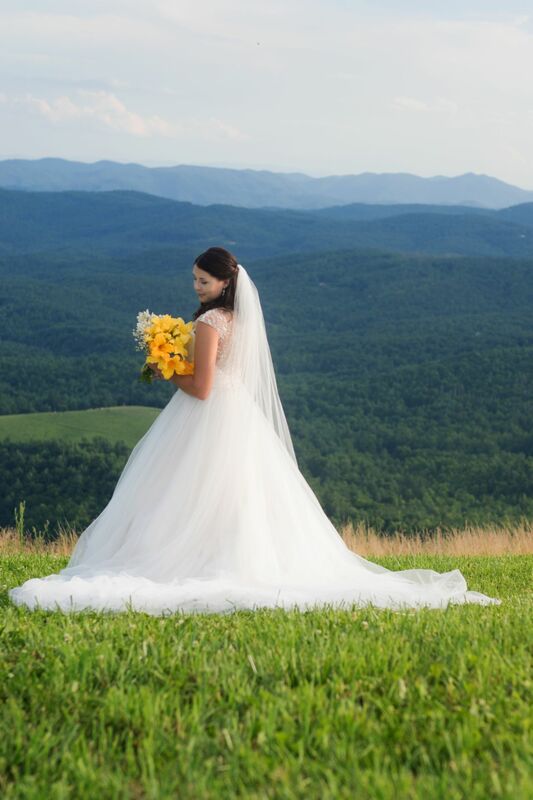 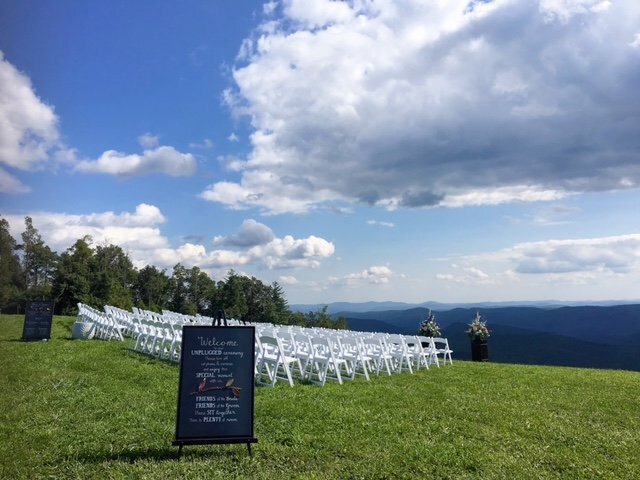 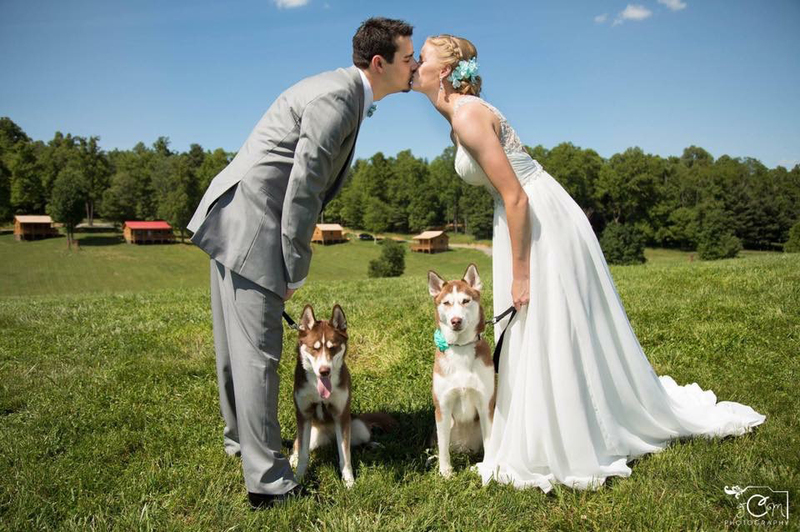 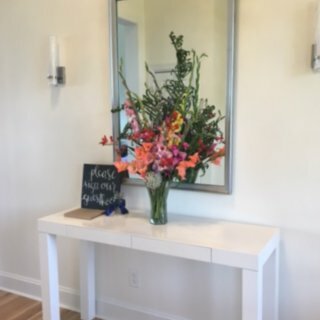 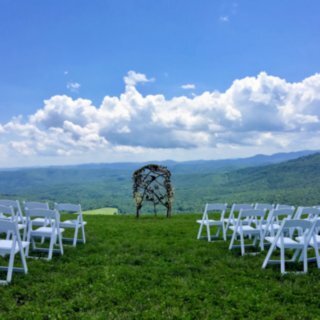 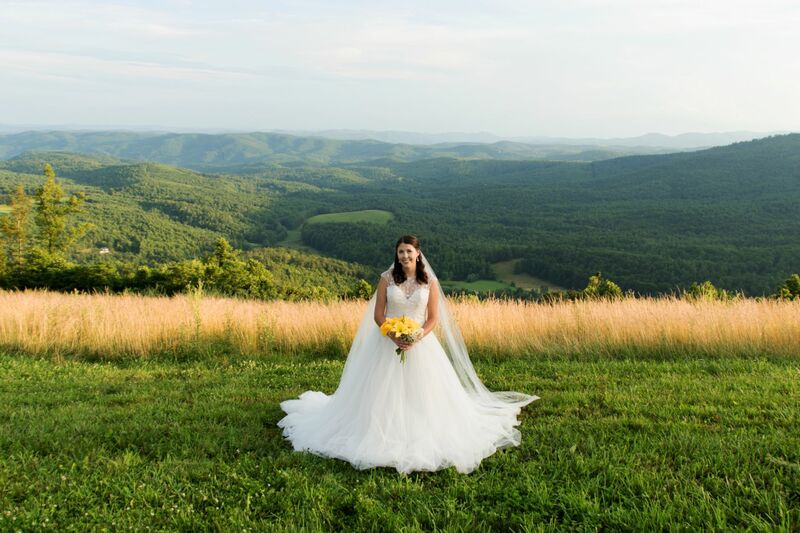 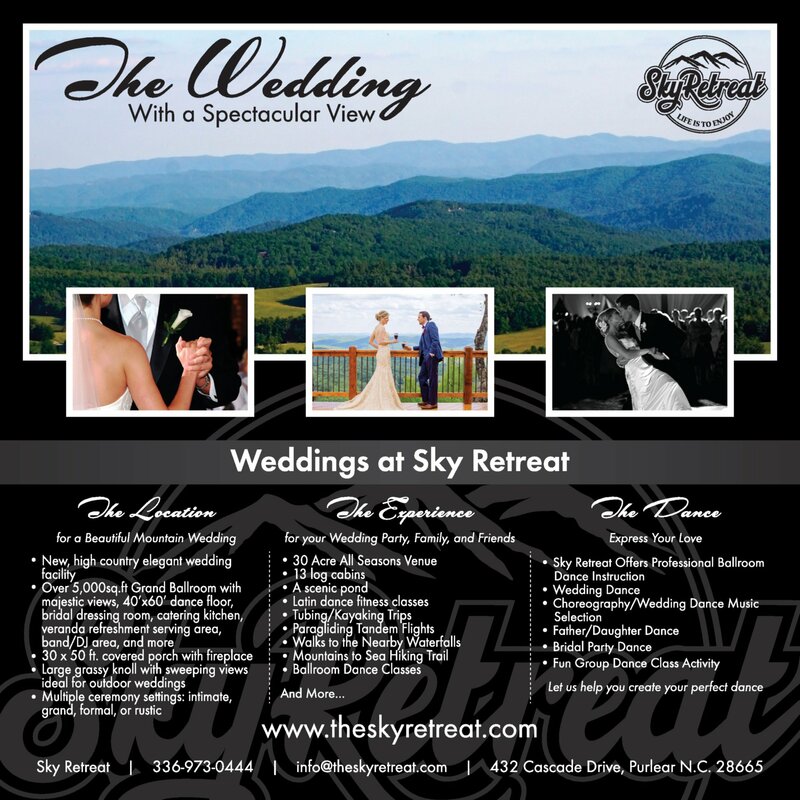 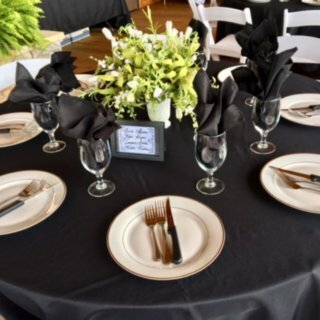 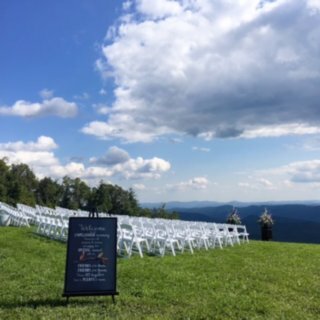 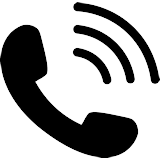 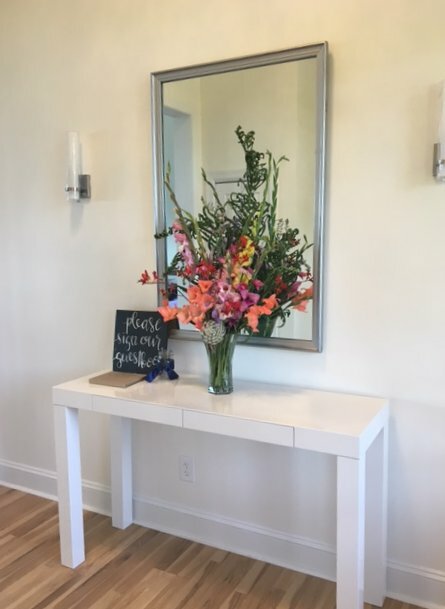 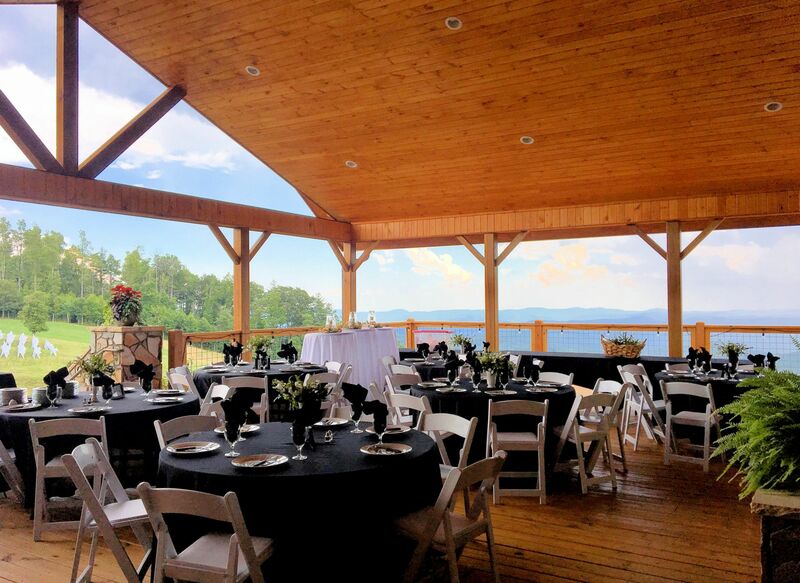 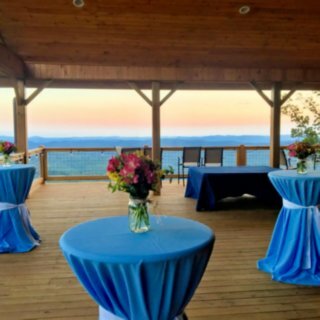 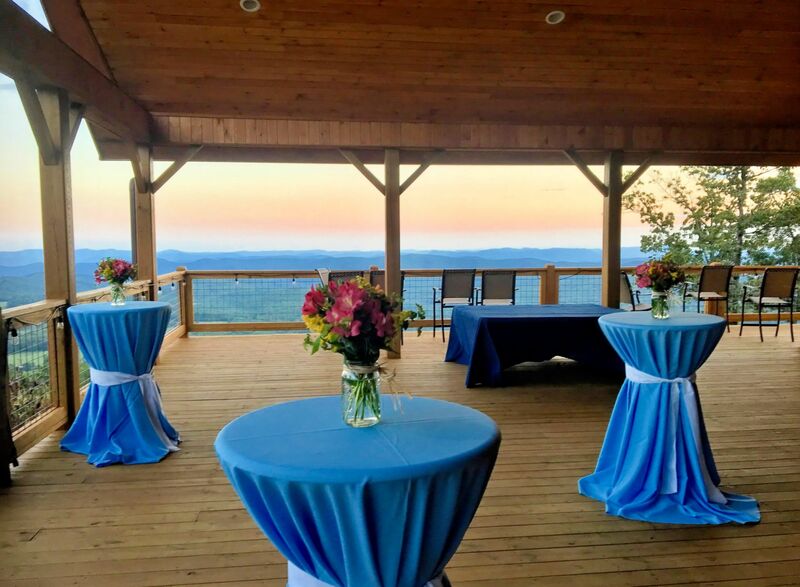 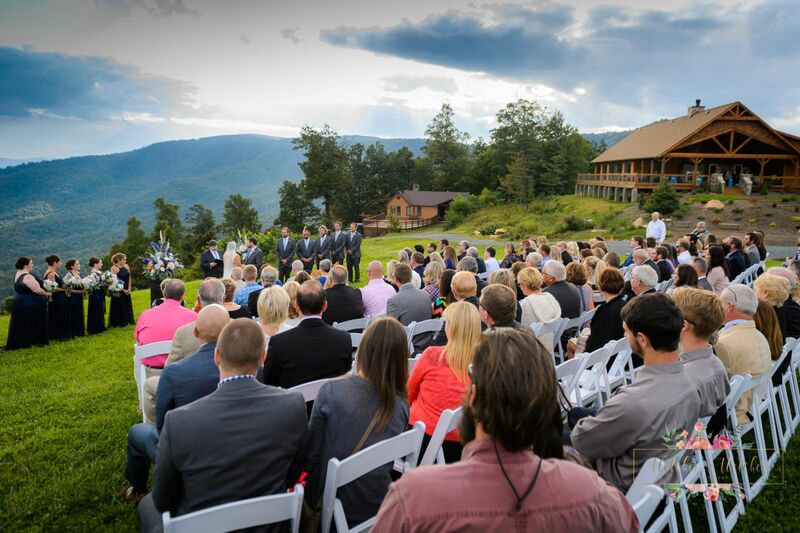 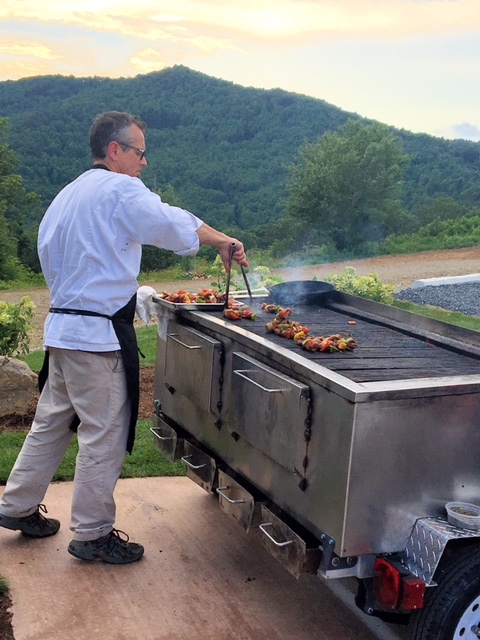 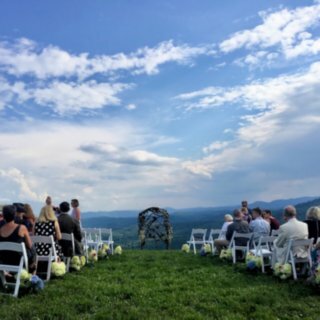 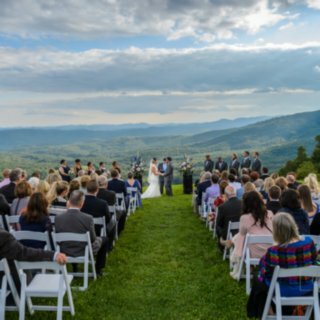 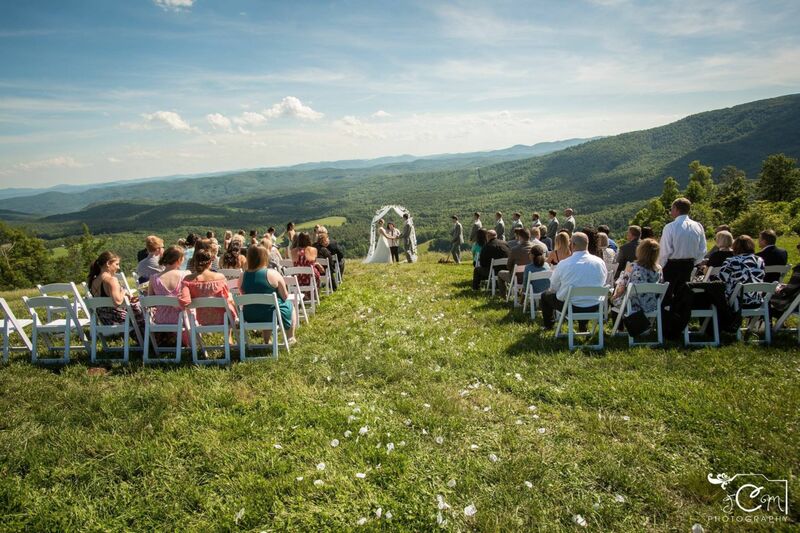 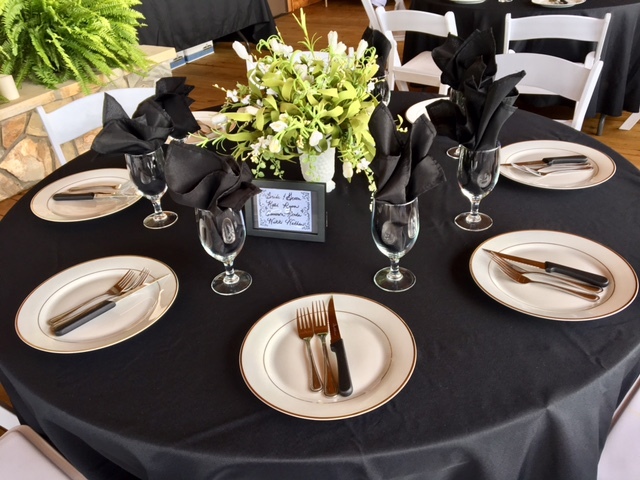 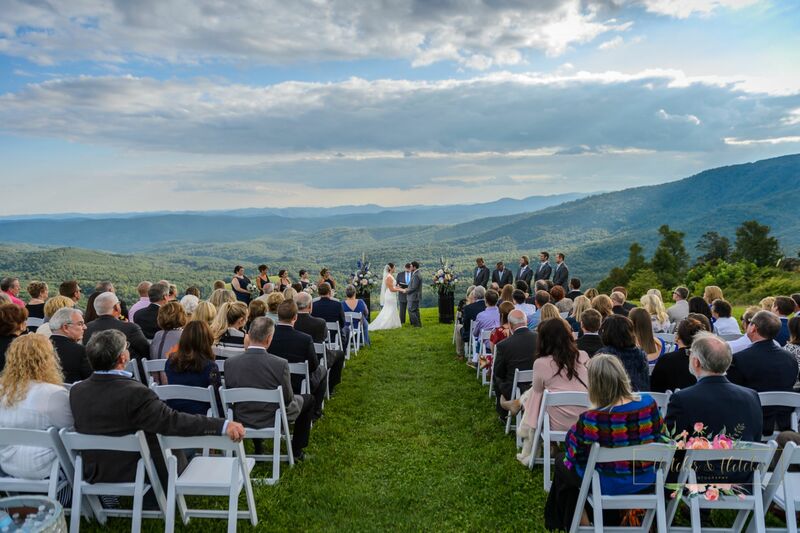 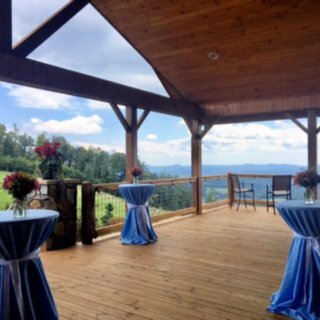 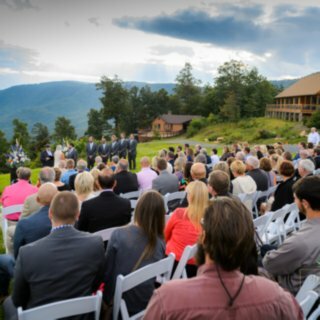 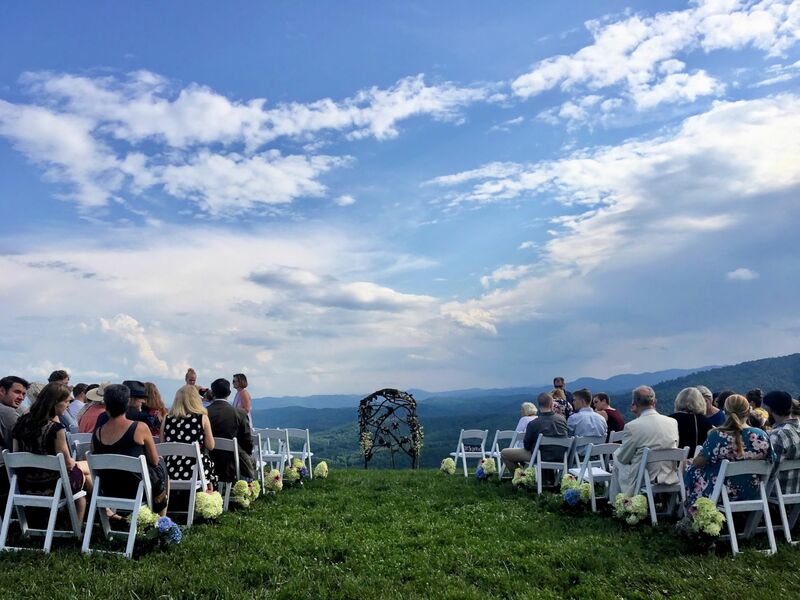 Contact us at (336) 973-0444 or email info@theskyretreat.com to plan your perfect day. 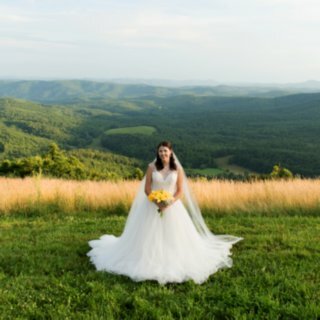 Featured in High South Weddings Magazine!